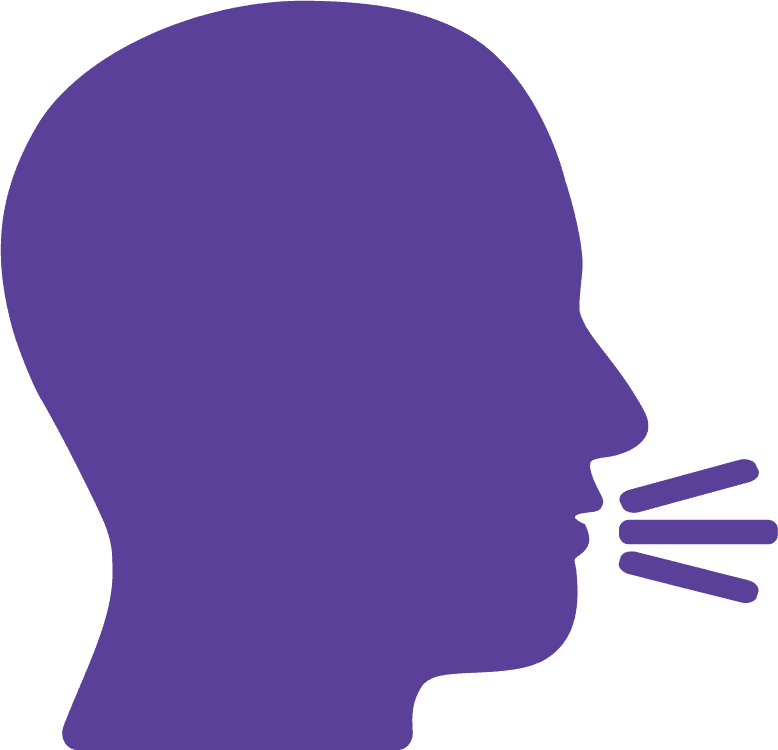 How can a Speech Pathologist help ? Our HealthWISE speech pathologist can assist children and adults of all ages with communication and swallowing difficulties or disorders. We offer the highest quality service to give you individualised attention. “Our Speech Pathologist helped us link with other helpful resources and made therapy fun. It was great to have someone who understood Jack’s behaviour to talk to about the problems we were experiencing at home”. Our Certified Practising Speech Pathologists have the qualifications and skills to provide expert advice to help people find the best way to communicate to meet their needs. We work with family members, carers, teachers and other people important in the lives of our clients to help support and implement their speech therapy program. Communication difficulties may be due to developmental delays, stroke, brain injuries, learning disability, intellectual disability, cerebral palsy, dementia and hearing loss, as well as other problems that can affect speech, language or swallowing food and drink safely. “I was nervous before my first appointment because I wasn’t sure what to expect. My therapist was friendly and helped me set therapy goals. I now feel more confident to speak around people who don’t know me”. Speak with your GP about a referral to HealthWISE or contact us on 02 6766 1394 to book a private appointment. 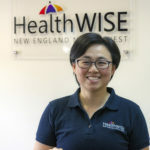 HealthWISE Speech Pathologist Rany Chou is based full time in Tamworth and travels regularly to Boggabri and Narrabri. Phone 6766 1394 to make an appointment in Tamworth, Narrabri and Boggabri. 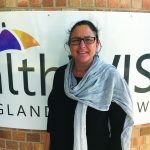 HealthWISE Speech Pathologist Anna Haire is based in Wee Waa and services Wee Waa and surrounds. Phone 6792 5514 to make an appointment in Wee Waa and surrounds. You may be eligible for a Medicare or Private Health Insurance rebate, which reduces the amount to be paid for each session. Payment can be made via EFTPOS (all credit and debit cards accepted). No cash or cheque payments will be accepted. HealthWISE is a National Disability Insurance Scheme (NDIS) accredited provider. 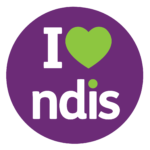 We accept NDIS referrals for both therapeutic supports (7 years of age +) and early childhood supports (birth-7 years).